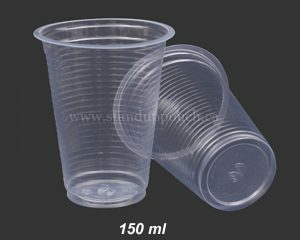 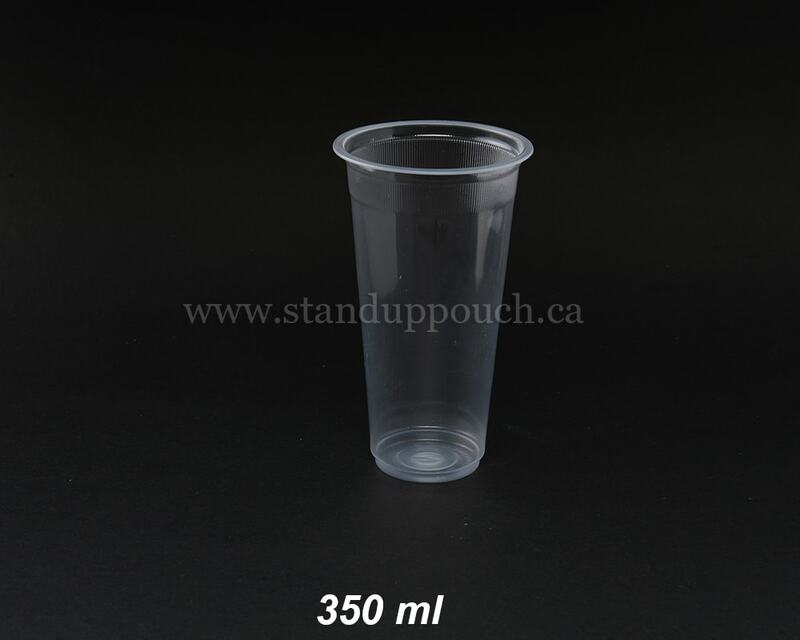 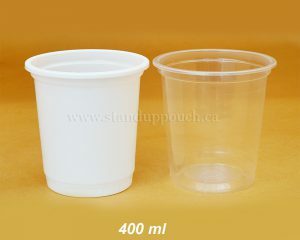 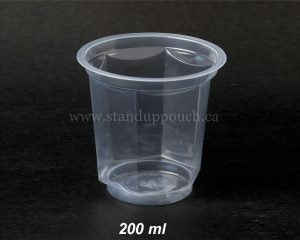 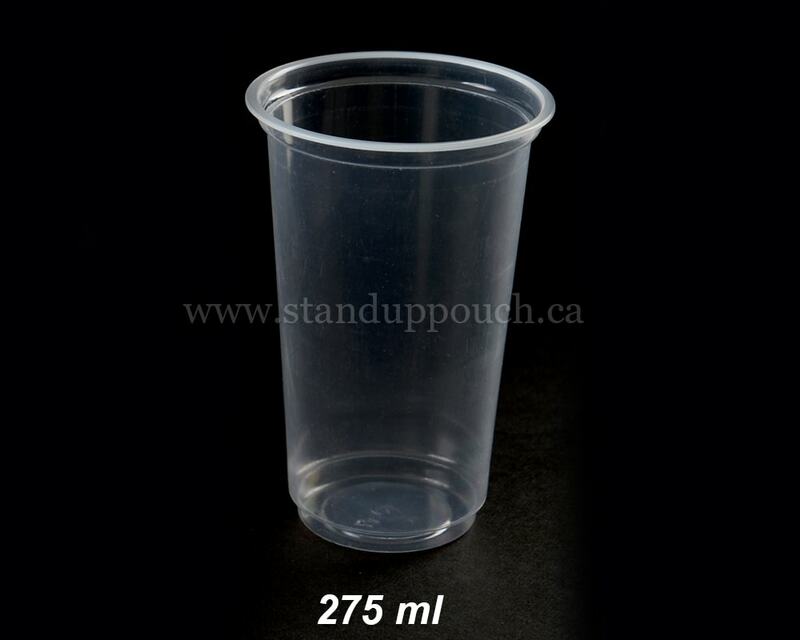 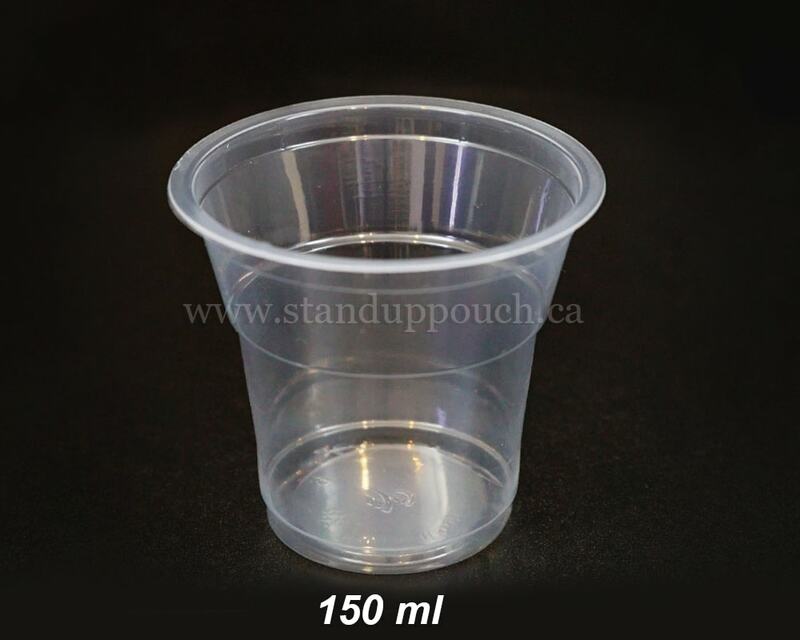 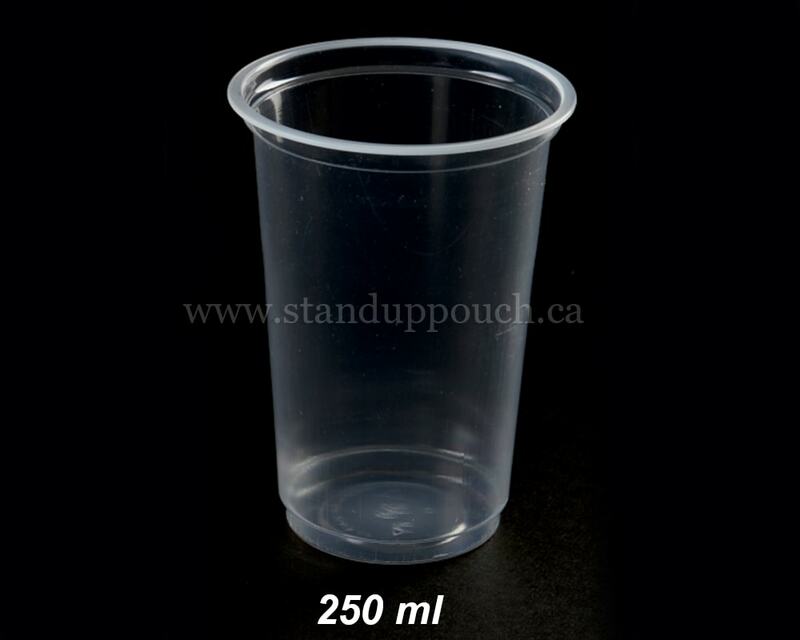 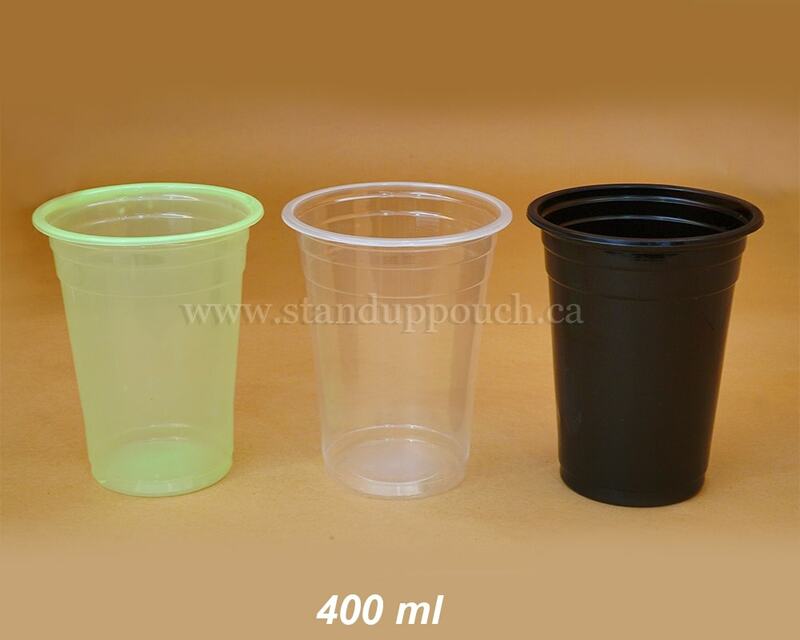 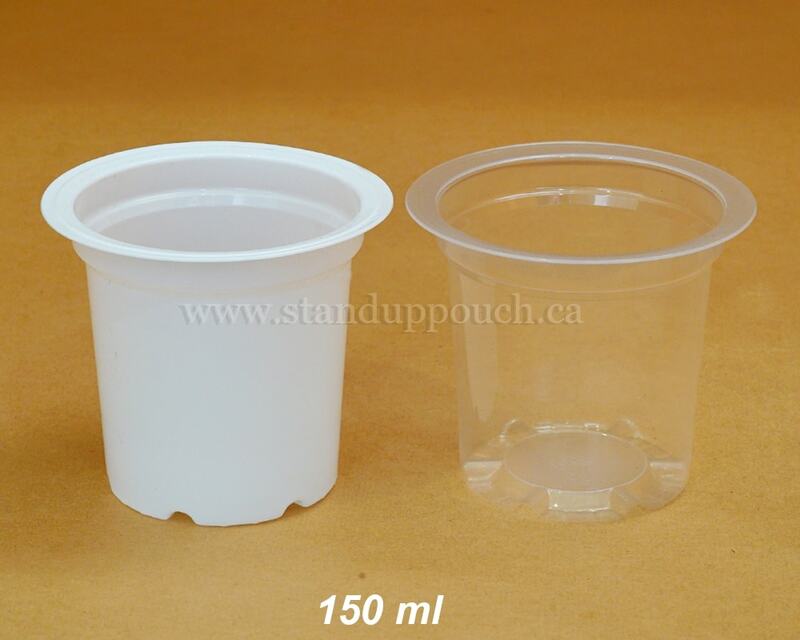 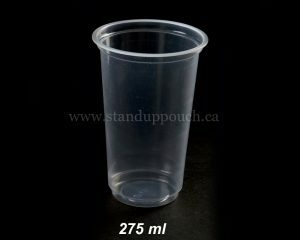 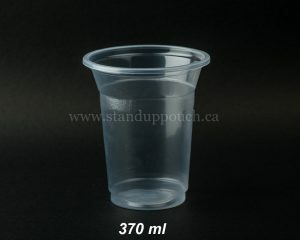 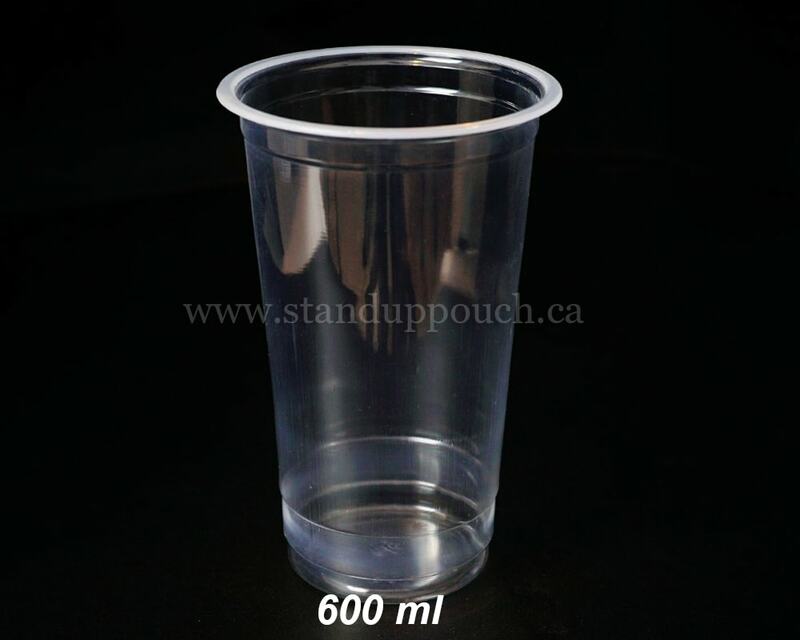 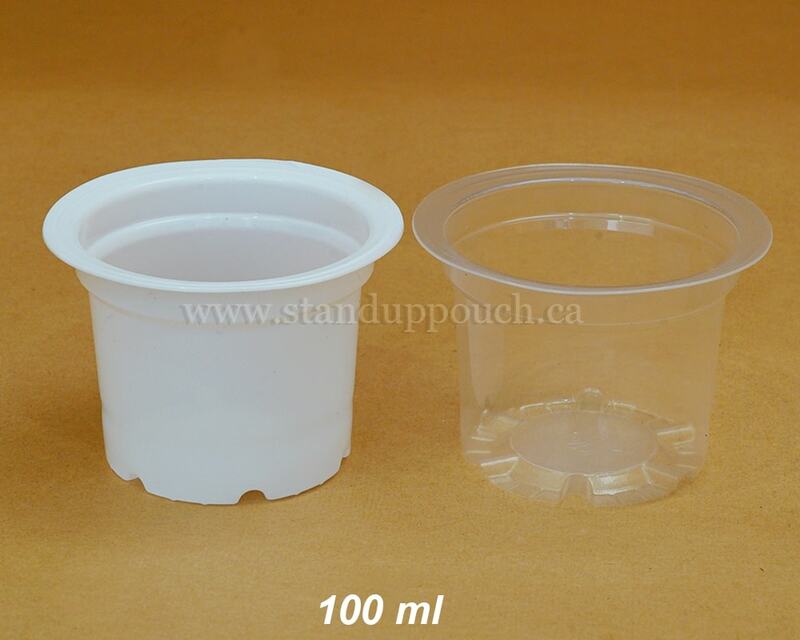 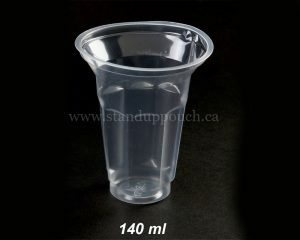 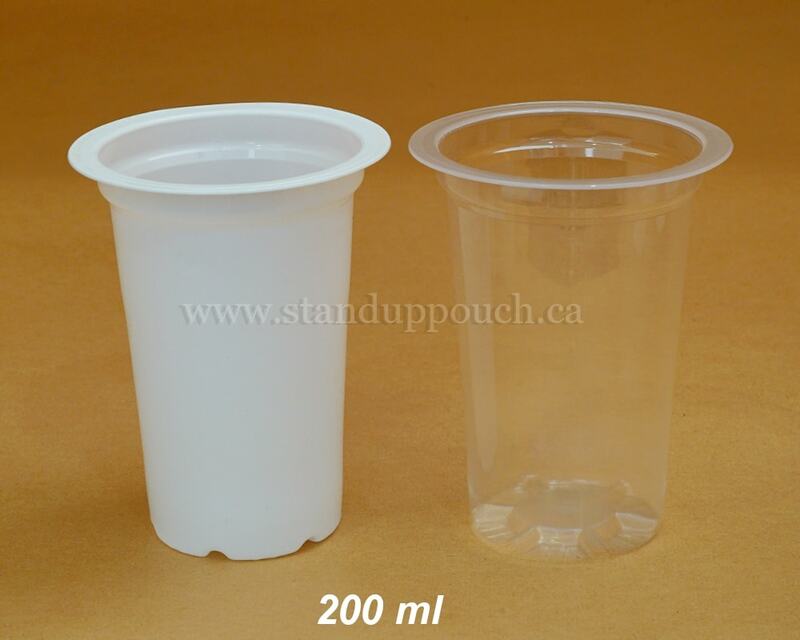 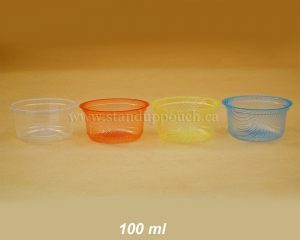 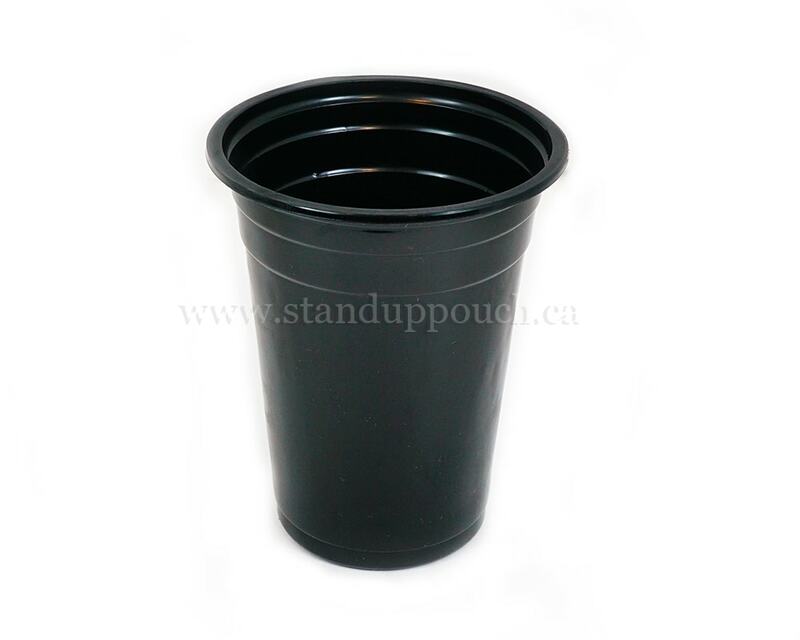 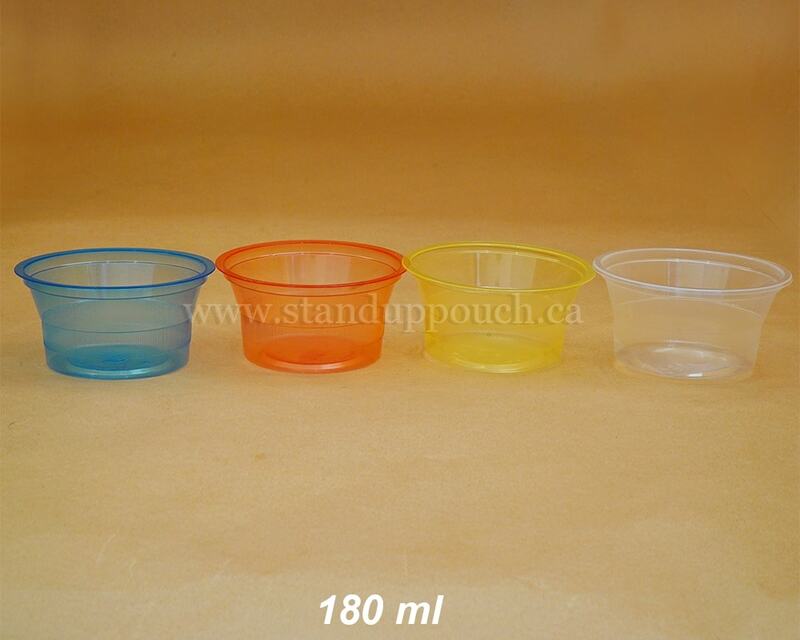 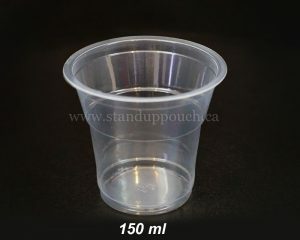 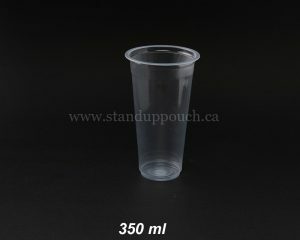 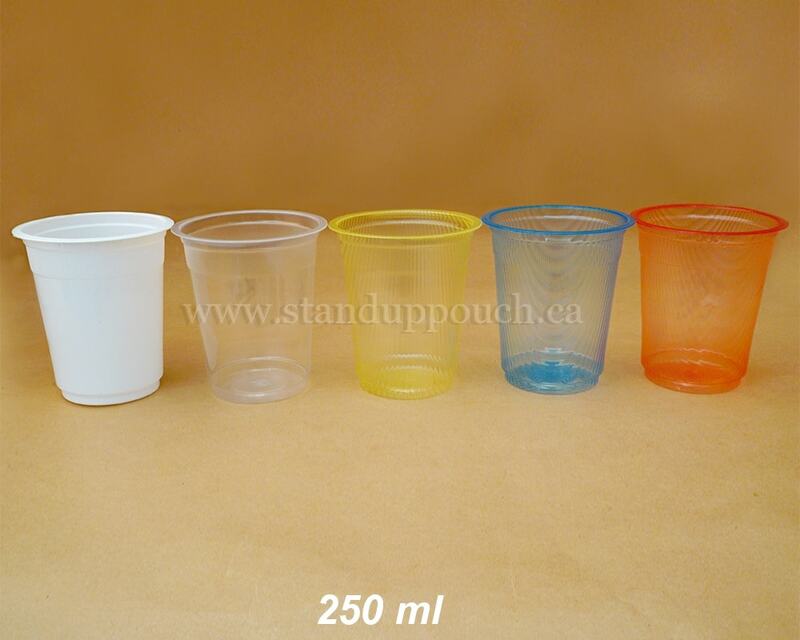 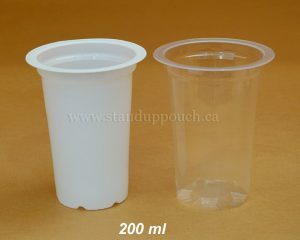 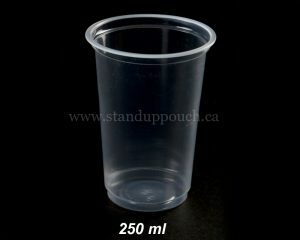 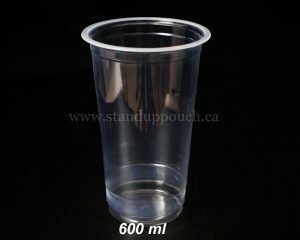 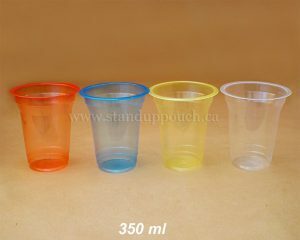 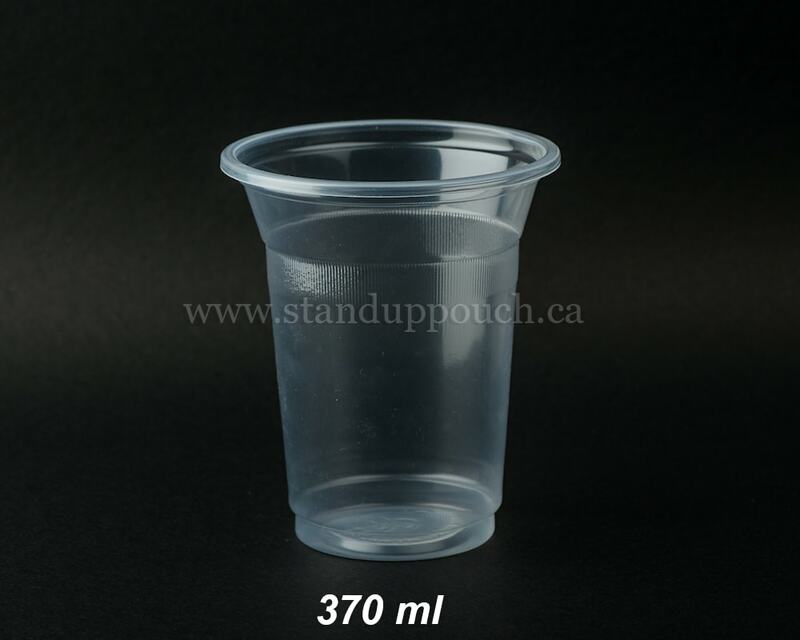 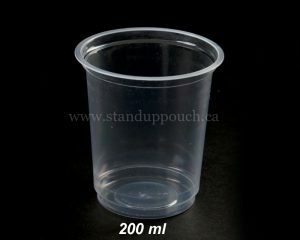 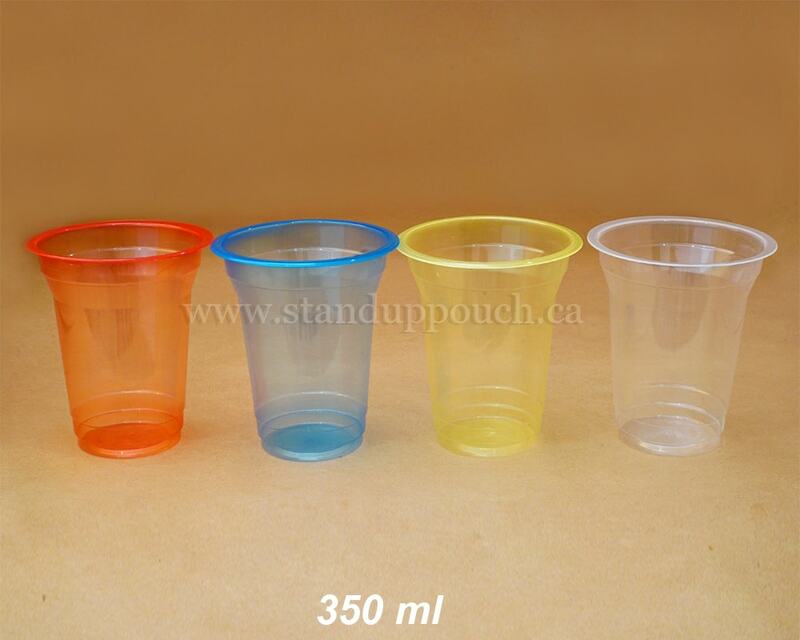 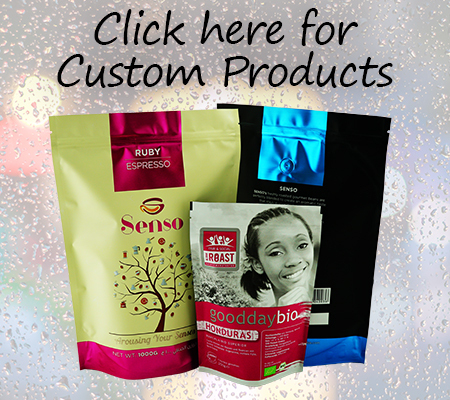 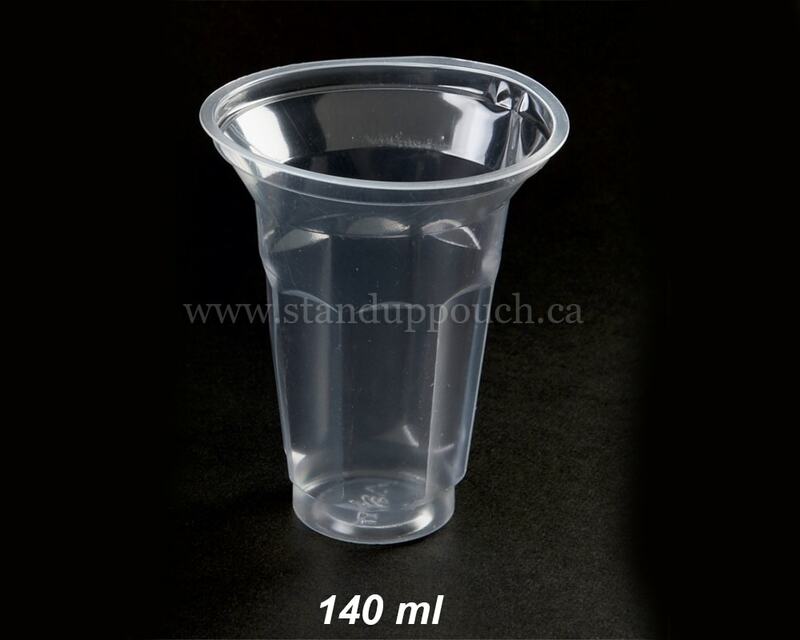 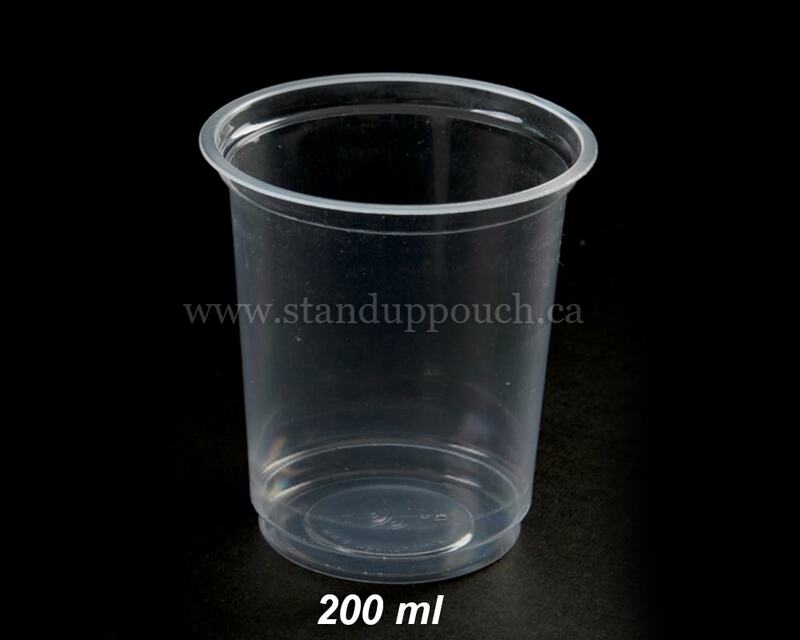 Swiss pac offers a very wide range of disposable cups and glasses. 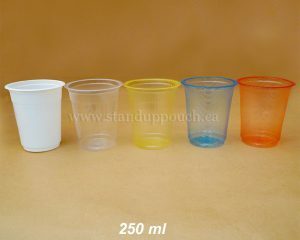 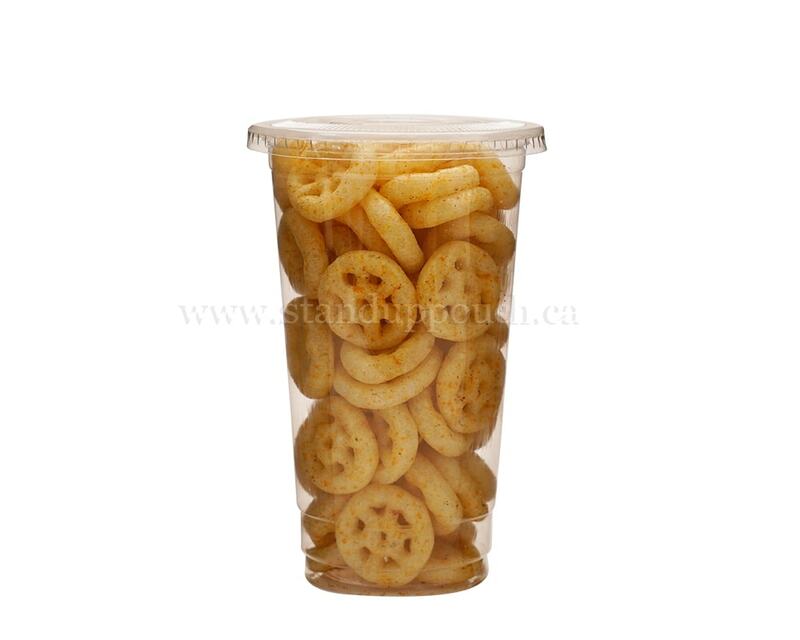 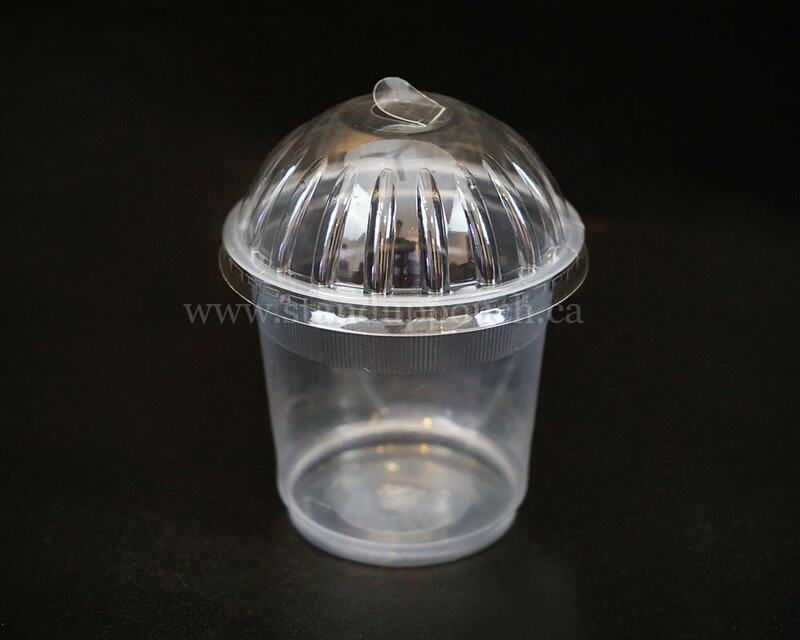 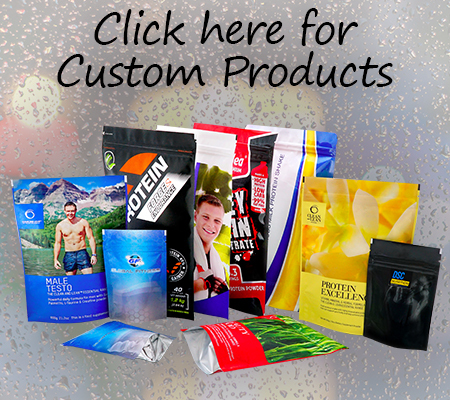 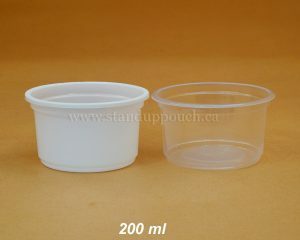 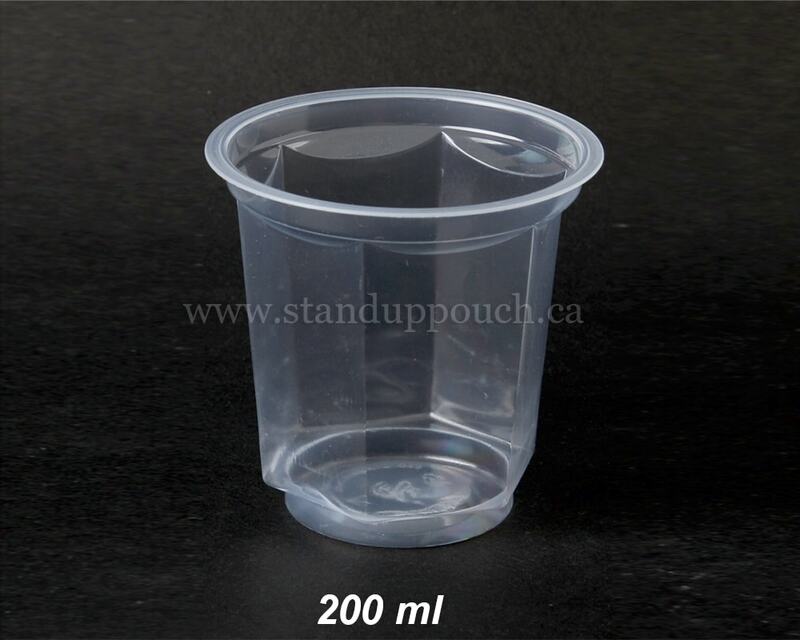 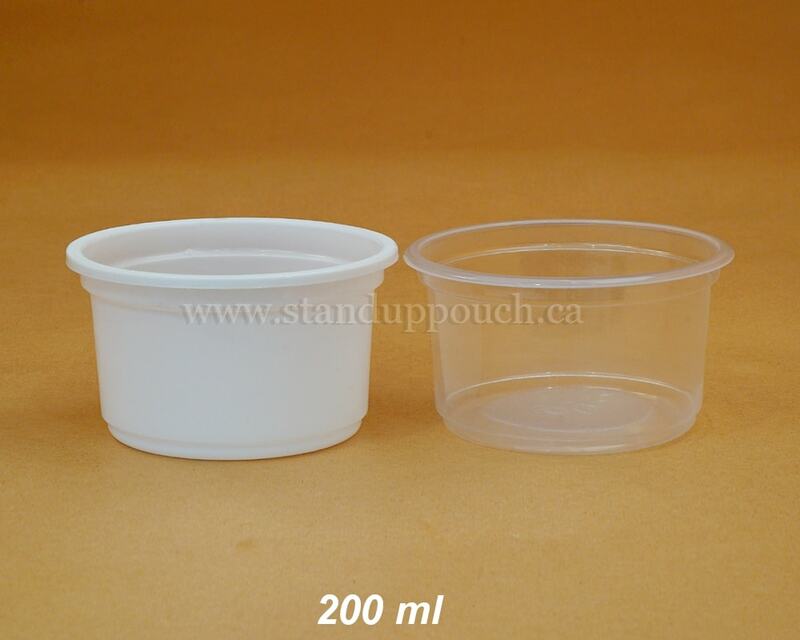 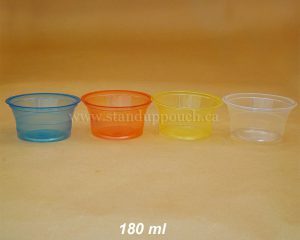 cups can used for various uses such as juices, shakes, ice cream, carbonated drinks, liquor, and many more items. 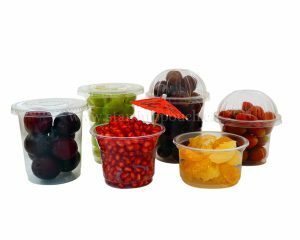 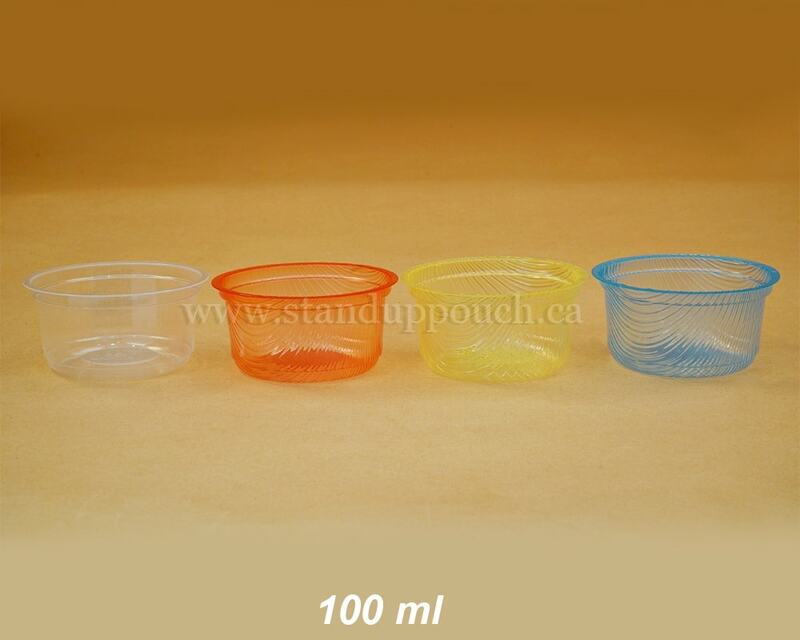 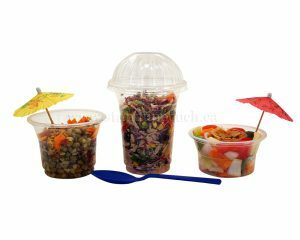 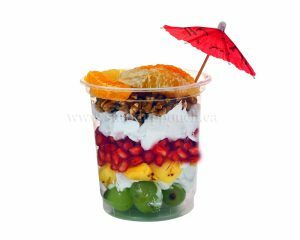 Glasses can be used for serving chopped fruits, snacks, dry fruits, chopped vegetables, etc. 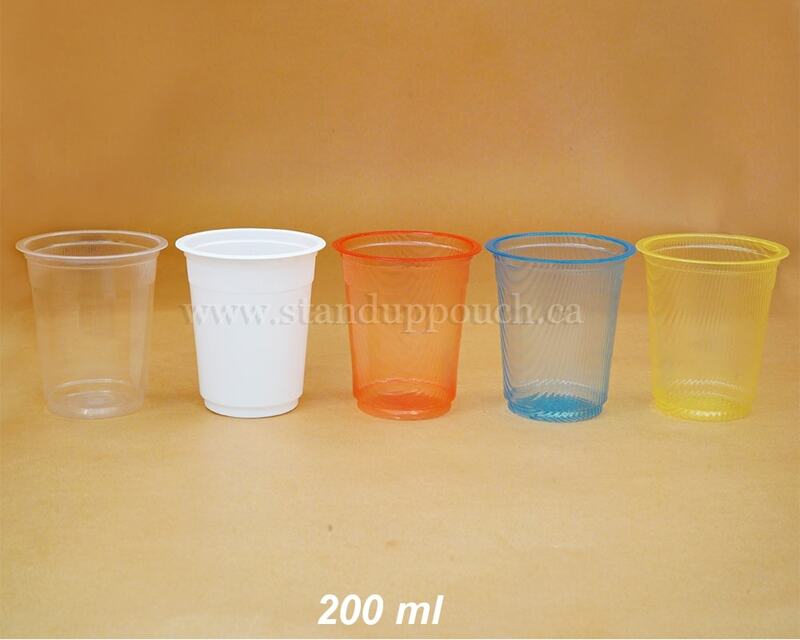 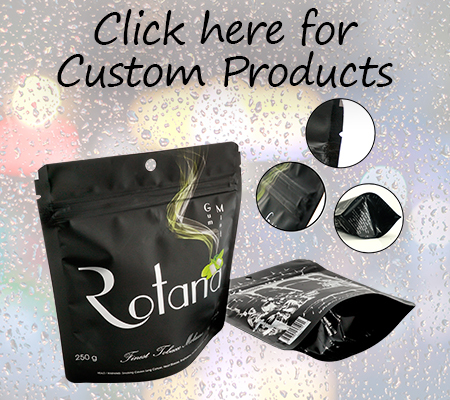 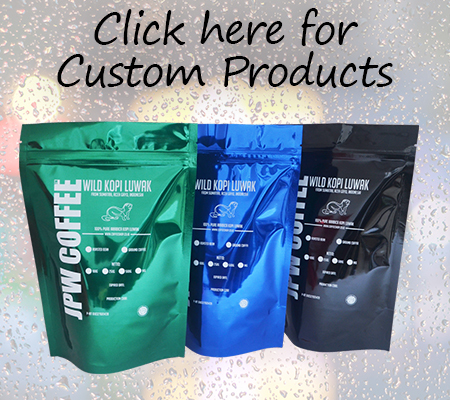 It is not just that swiss pac cups and glasses are most convenient but our priority is to ensure High Quality of product, also give utmost importance to the design and for that we count with a professional staff. 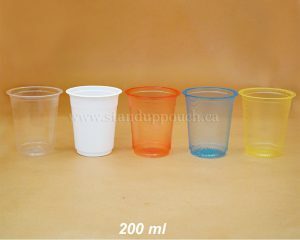 If you wish to know more about Cups and Glasses available in stock or how to make a personalized order, communicate with us.